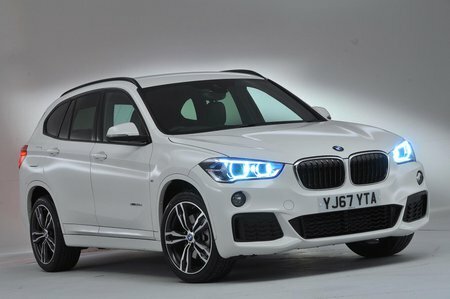 BMW X1 Running Costs, MPG, Economy, Reliability, Safety | What Car? The BMW X1 is hardly cheap for a car of its size, and it's predicted to lose value slightly more quickly than the similarly priced Audi Q3. 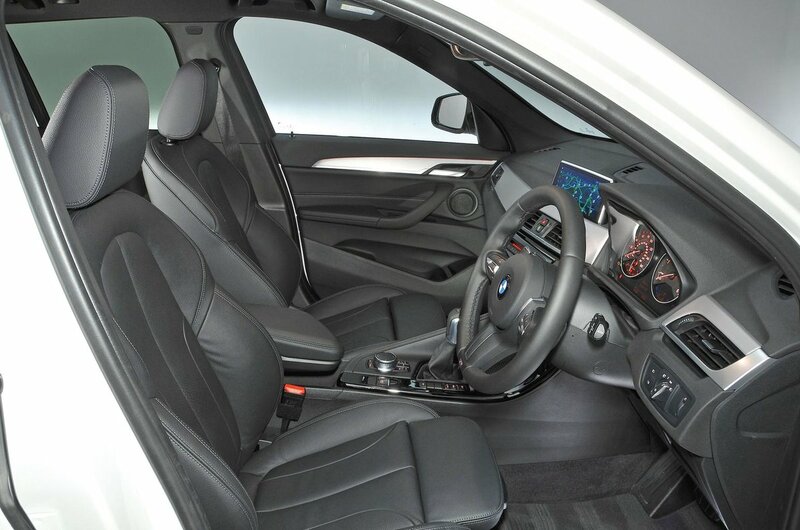 That said, reasonable discounts are available if you're prepared to haggle, and some of BMW's PCP deals are also attractive if you need to take out finance. The sDrive 18d model is the cheapest to run, especially if you're a company car driver, although even the more powerful four-wheel drive models aren’t too pricey. The 20i petrol version is best avoided – a 20d diesel offers similar performance and isn’t much more expensive to buy, and the extra fuel and depreciation costs of the petrol will more than offset the difference. Entry-level SE trim gets a decent amount of equipment, including dual-zone climate control, rear parking sensors, sat-nav and a DAB radio. Moving up to Sport trim brings mainly styling additions, while xLine adds a lot to the price, so we reckon it's best to stick with SE and add a few options. 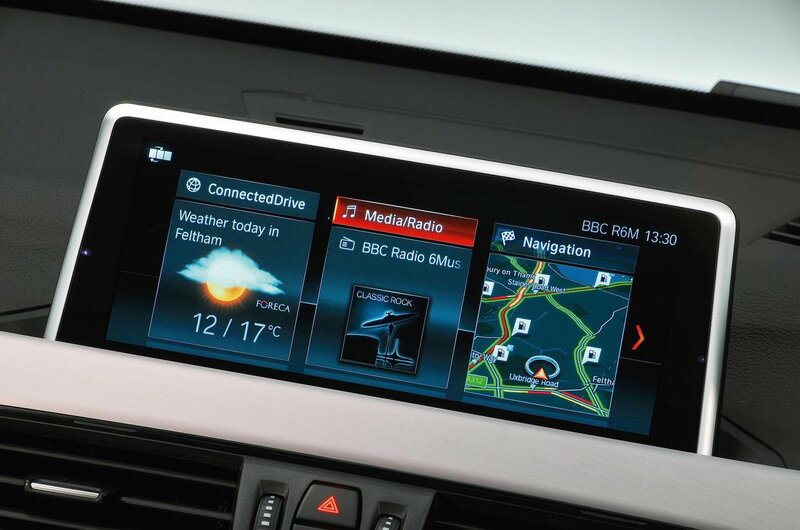 We’re fans of the Navigation Plus system with its bigger screen, traffic reports and head-up display, while we’d also be tempted to add heated front seats. Our reliability data for the previous-generation X1 does not show BMW’s smallest SUV in a particularly good light. It fared badly in our most recent customer satisfaction survey, with a poor reliability score. Although you’d hope BMW as a whole may do better, they could only manage 28th out of 37 manufactures surveyed. At least a three-year/unlimited-mileage warranty is standard, however, which betters the three-year/60,000-mile warranties offered by many rivals. The X1 was awarded a maximum five-star Euro NCAP rating, with scores of 90% for adult protection, 87% for child protection, 74% for pedestrian protection. The rival VW Tiguan scored better for adult safety, but worse for child and pedestrian protection. Every X1 has front, side and head airbags as standard, plus a tyre pressure-monitoring system and an emergency assist service that automatically informs the emergency services of your location if you have a crash. However, it's disappointing that BMW charges extra for automatic emergency braking; most rivals, including the VW Tiguan, get this important safety feature as standard. Meanwhile, security is impressive. An alarm, engine immobiliser and remote central locking are fitted to every X1, and security experts Thatcham awarded the car five-out-of-five for resisting theft, and four-out-of-five for guarding against being broken into.